Philosophy Siare Acoustique. Enceintes acoustiques.Fabrication française. 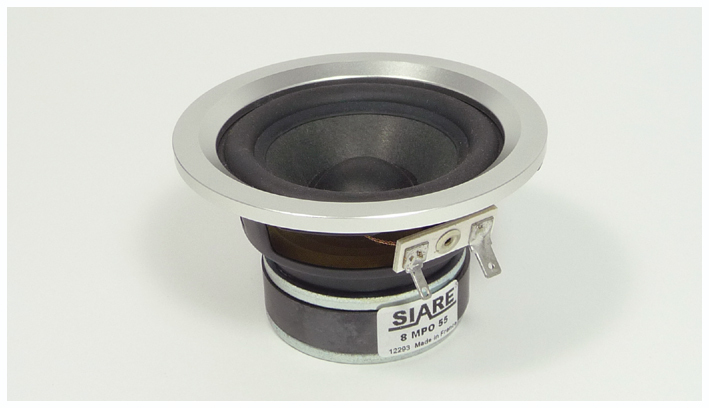 Siare is a company located in the Loire Valley in France. systems but also for Home audio : Hi-Fi and Home Cinema. 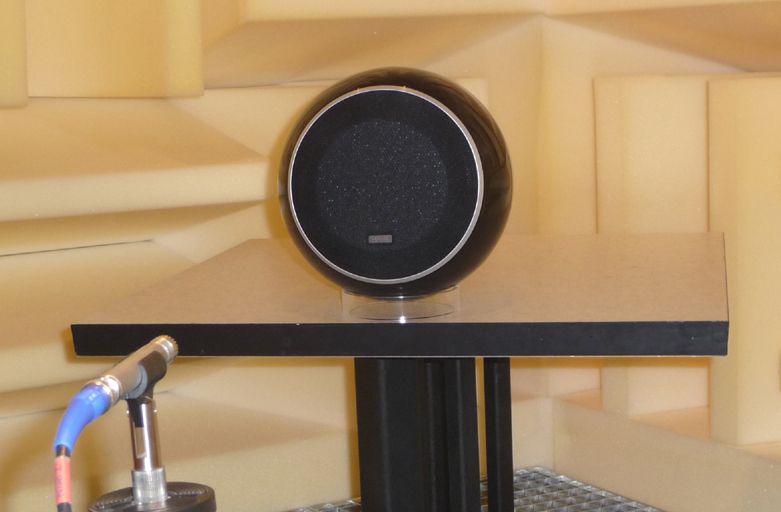 of electroacoustic, including the design of spherical speakers. 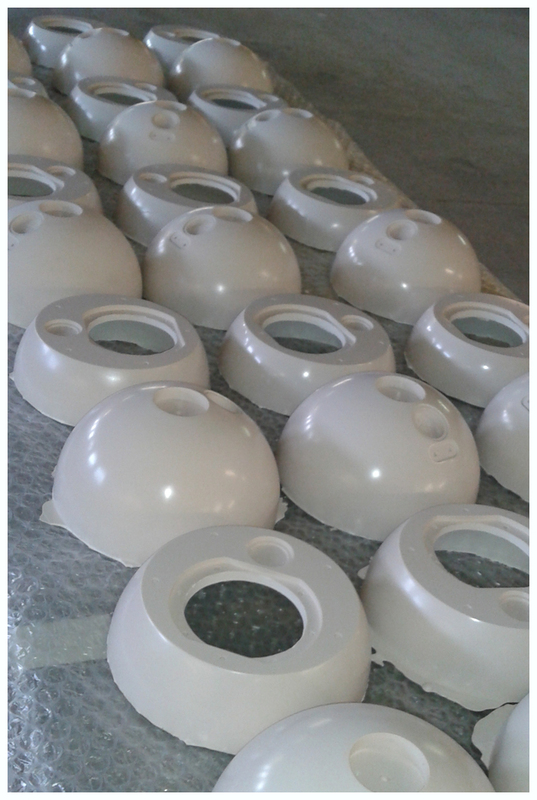 shells or spherical models for the application of paint for example. The speakers used are largely designed in partnership with the French company Audax. 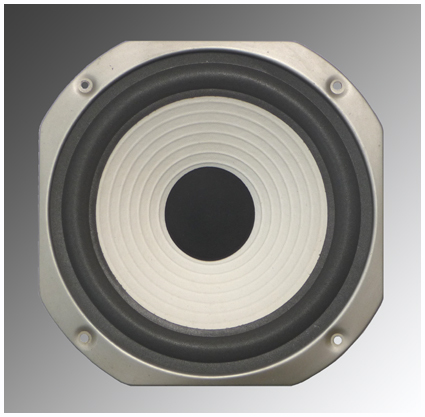 We mainly use membranes made from cellulose pulp treated for woofers and midrange speakers and impregnated fabric for the dome of the tweeters to keep a smooth and natural sound. We attach great importance to manufacturing quality as well as quality control. 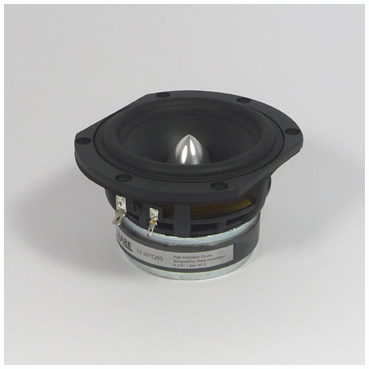 of production : all speakers are tested separately, it is not a sampling inspection but a total control. This guarantees a perfect reliability for all productions. ( dating from the period 1975 - 1995 ). of the brand, since parts are not always available.